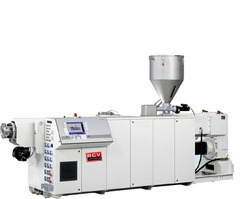 Offering you a complete choice of products which include cpvc pipe extruder. RCV make Cpvc pipe Extruder is cost effective indian make conical twin screw extruder. which will give you best results. we make cpvc pipe extruder in range of 100 kg to 300 kg per hr. 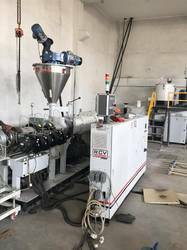 Looking for Conical Twin screw Extruder ?